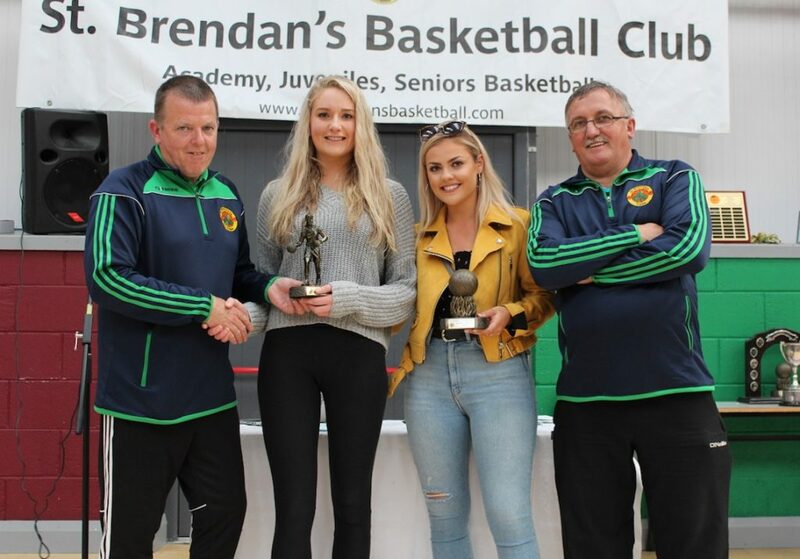 Ladies MIP McKenzie Keane MVP Katie Costello. 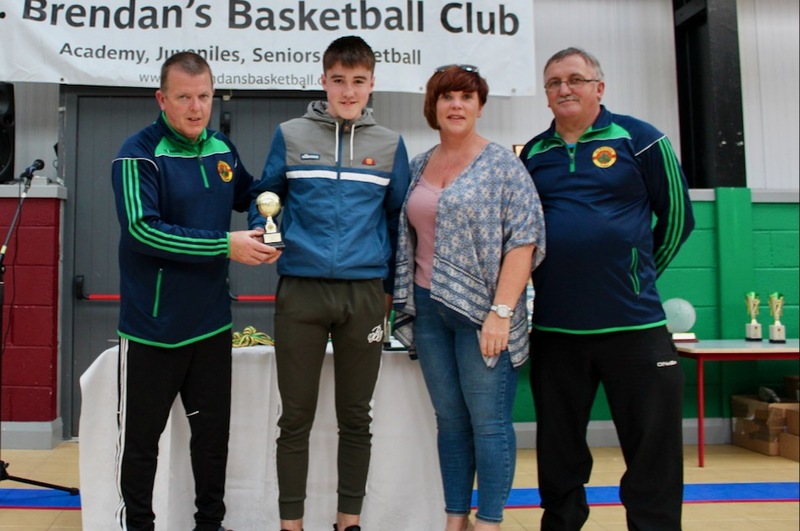 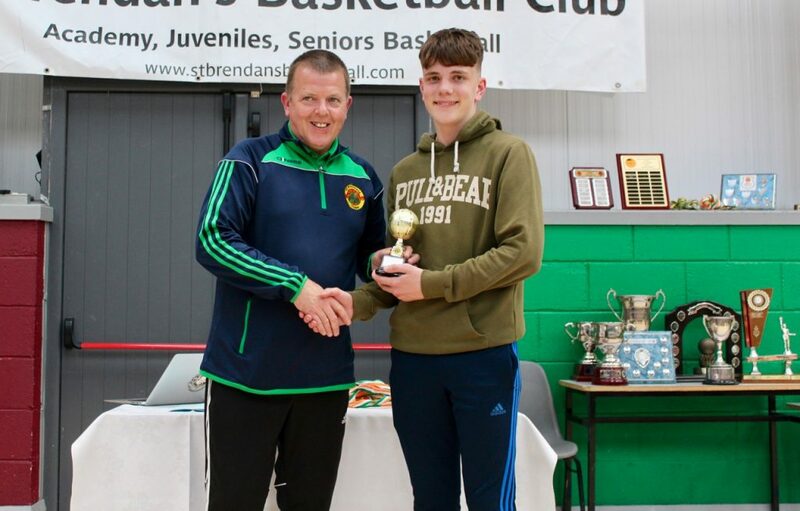 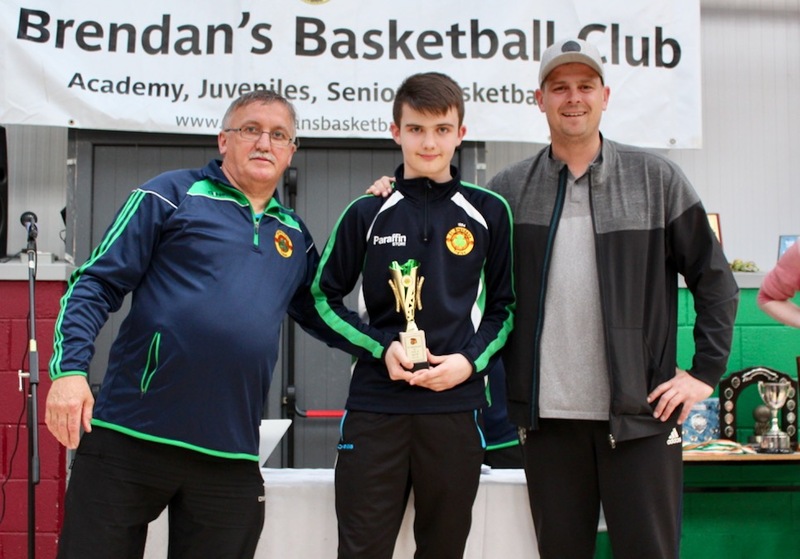 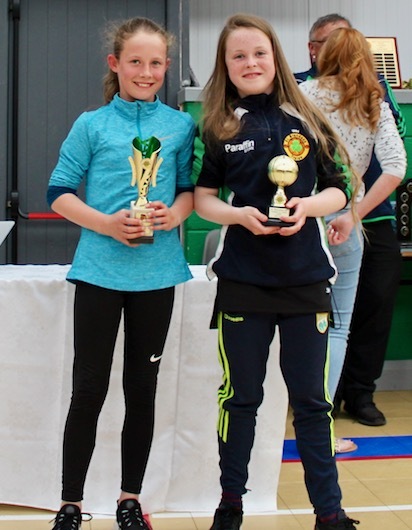 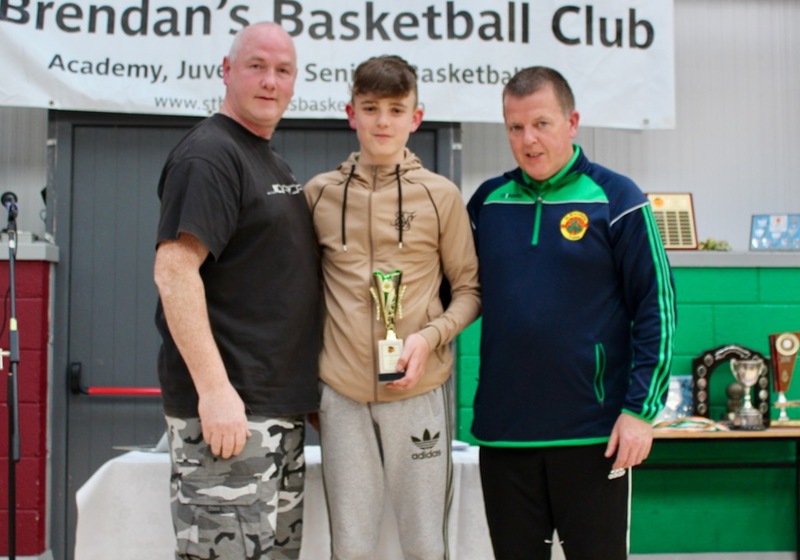 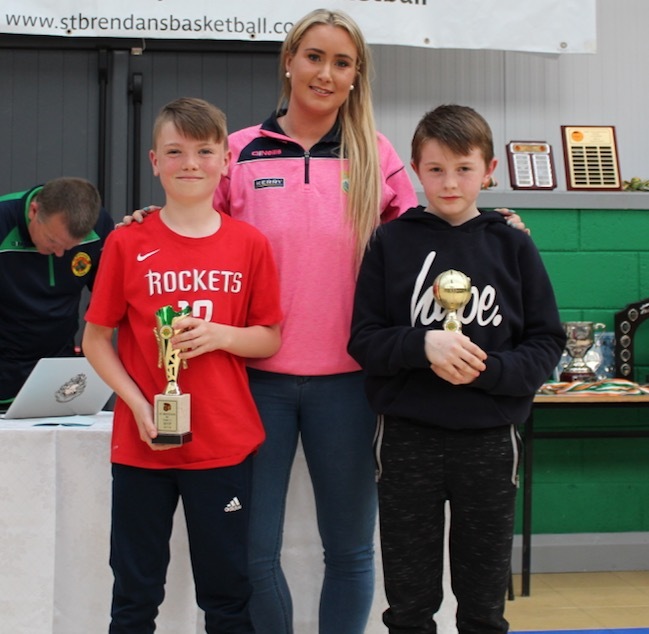 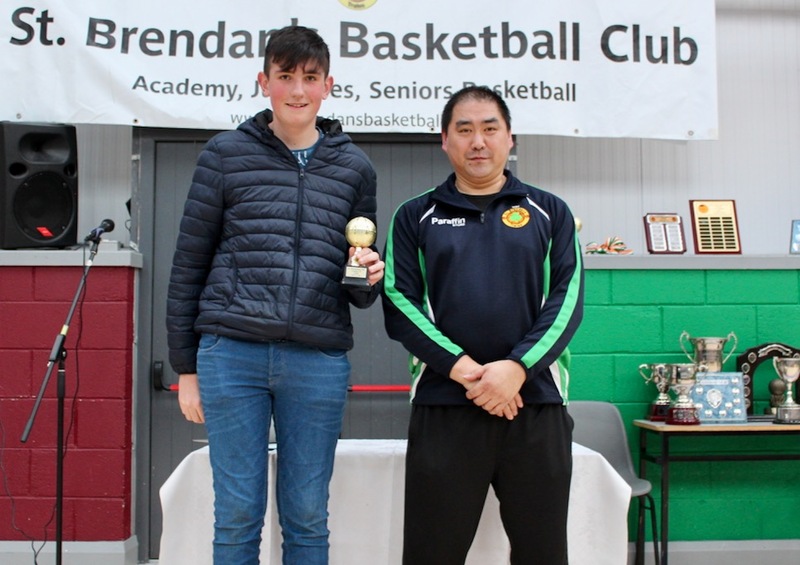 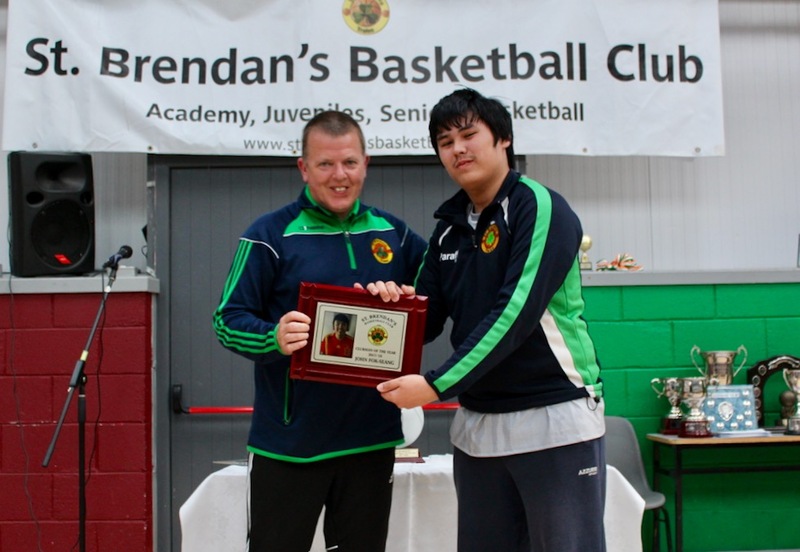 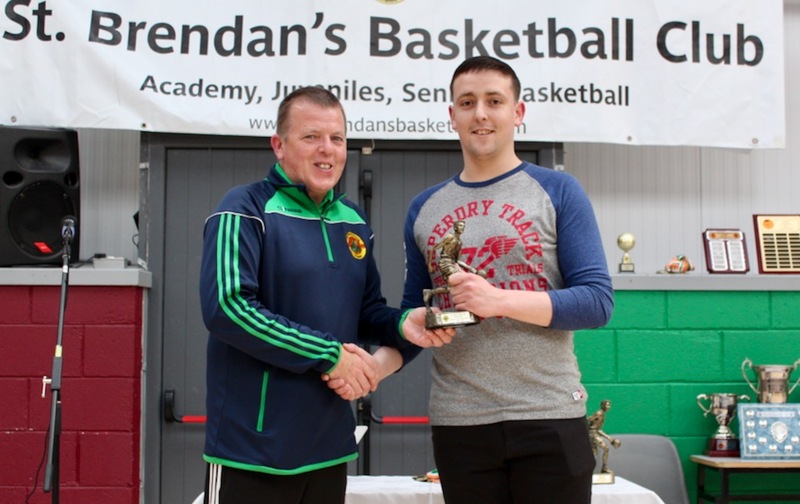 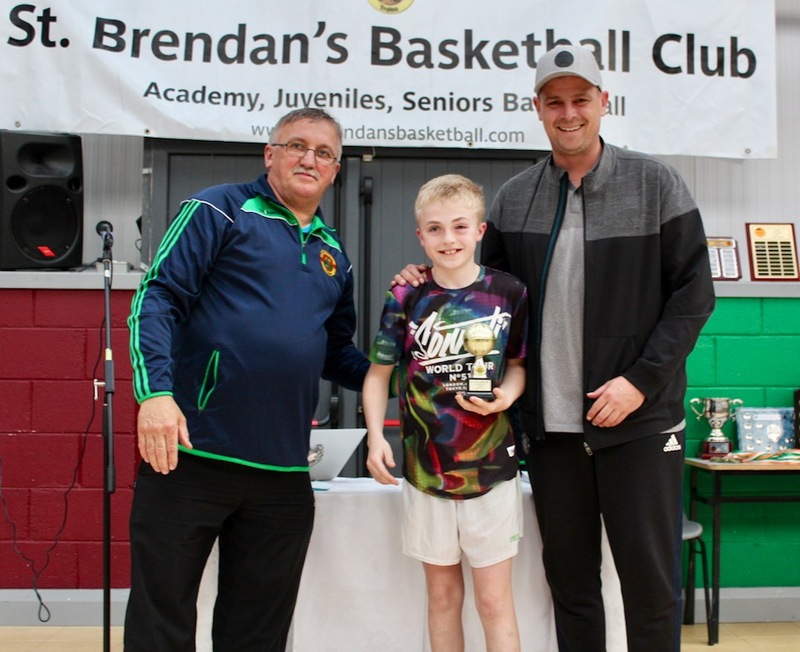 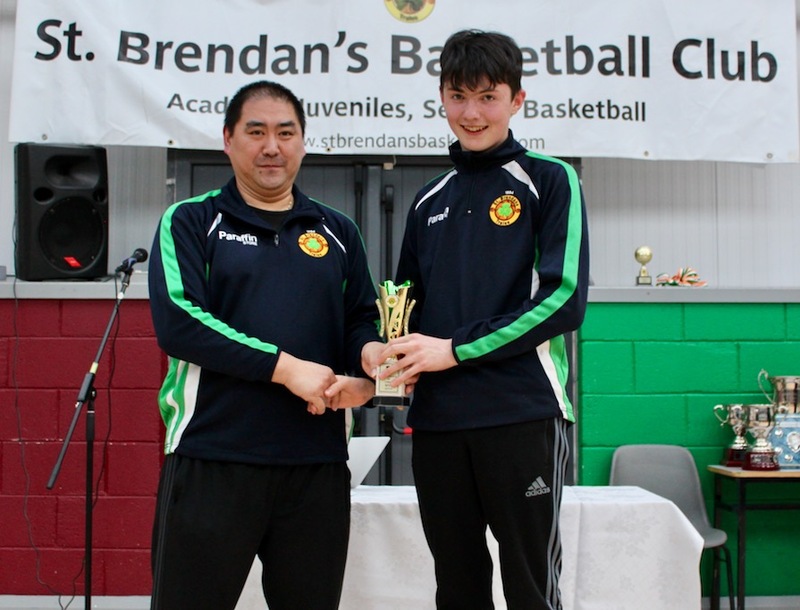 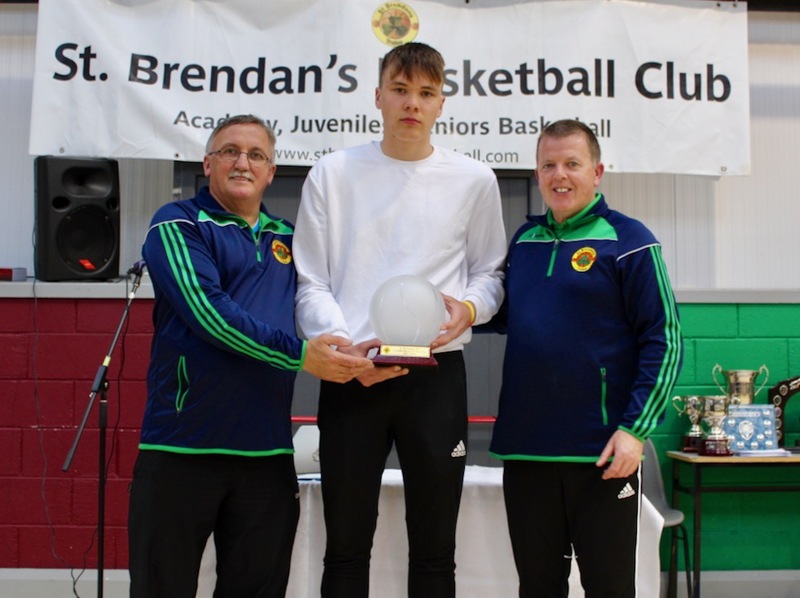 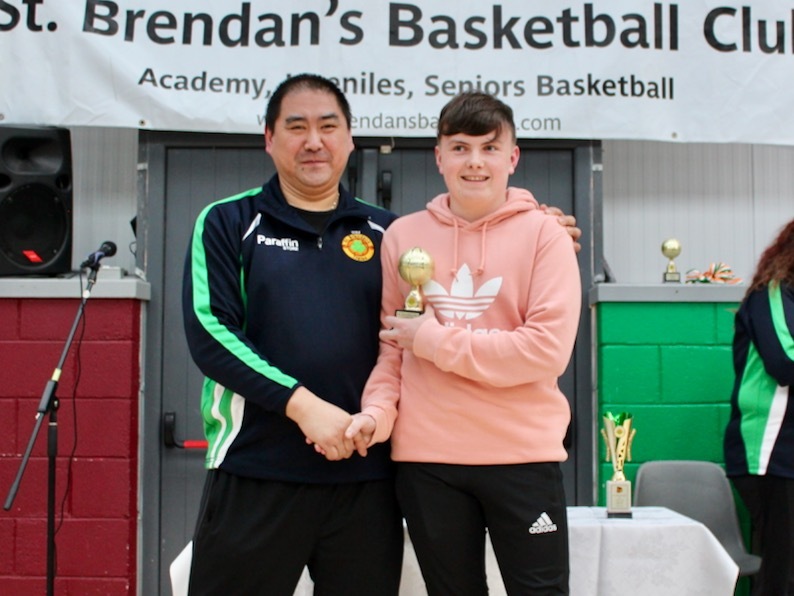 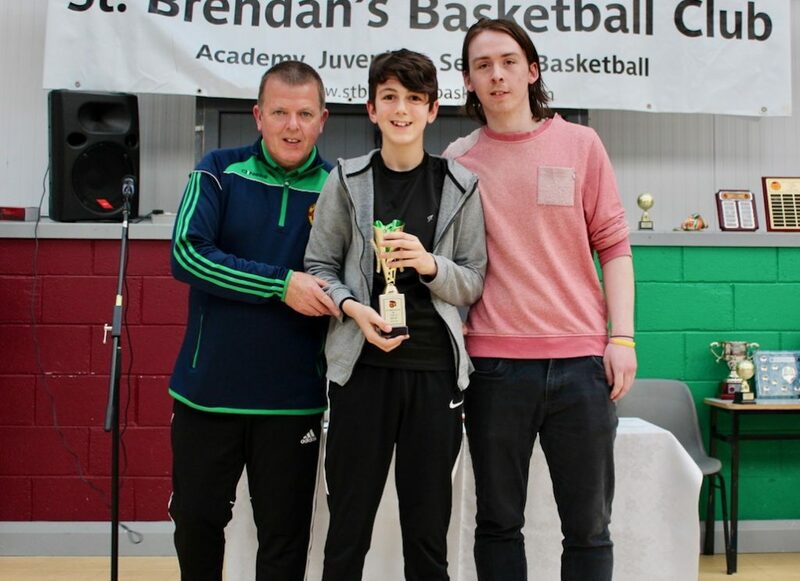 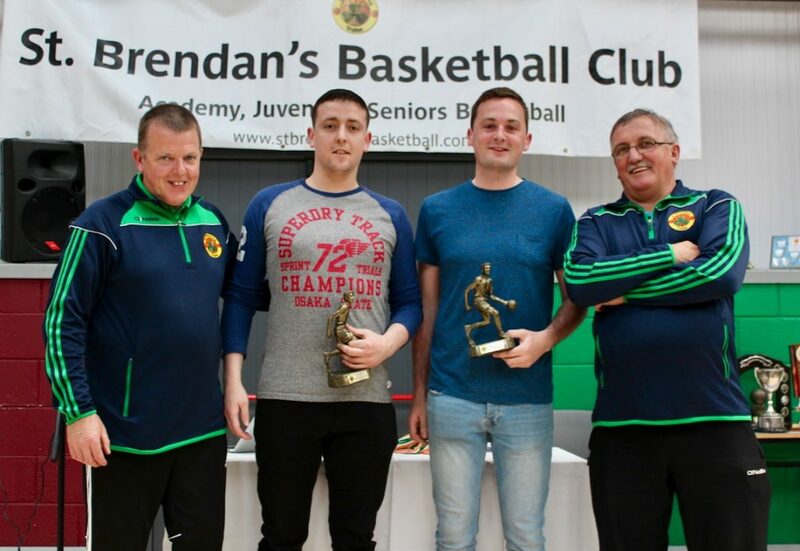 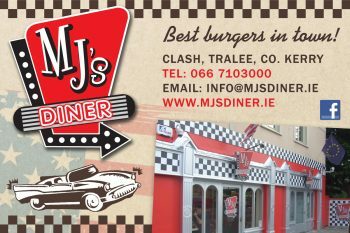 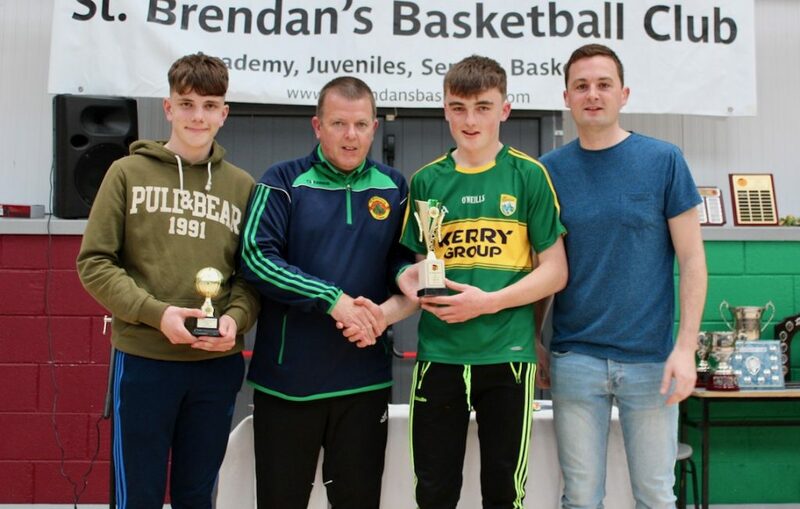 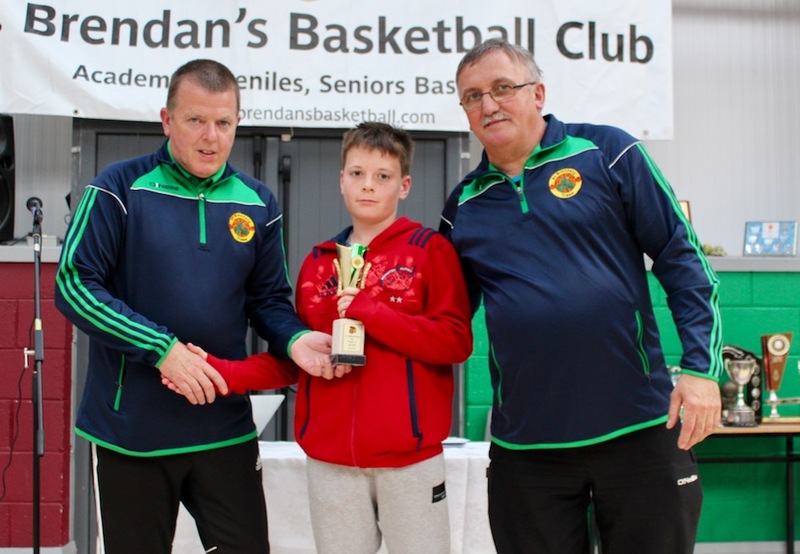 THE St. Brendan’s Basketball Club Season 2017/2018 Awards took place on Friday night at Moyderwell Gym in Tralee. 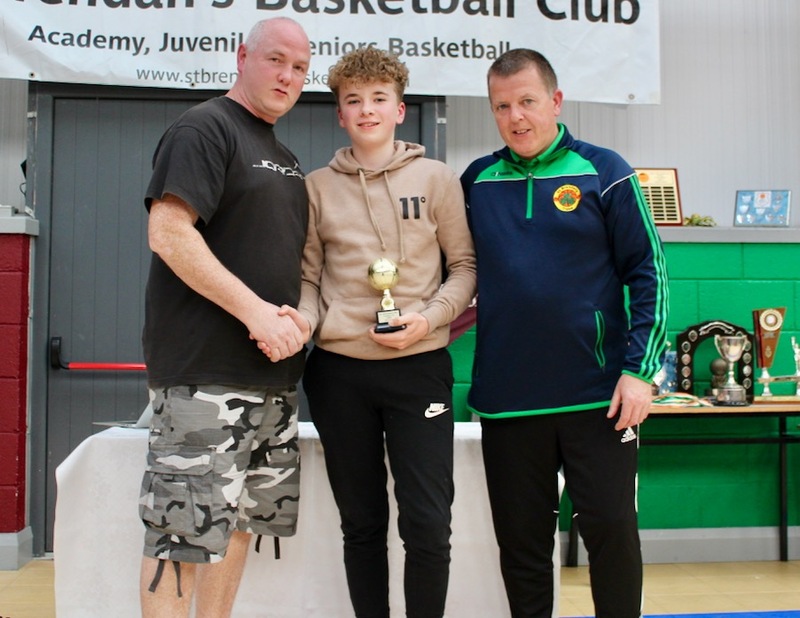 A huge crowd of club players, coaches, members and friends gathered to celebrate the club’s excellent season and selection as KABB Club of the Year. Fr. 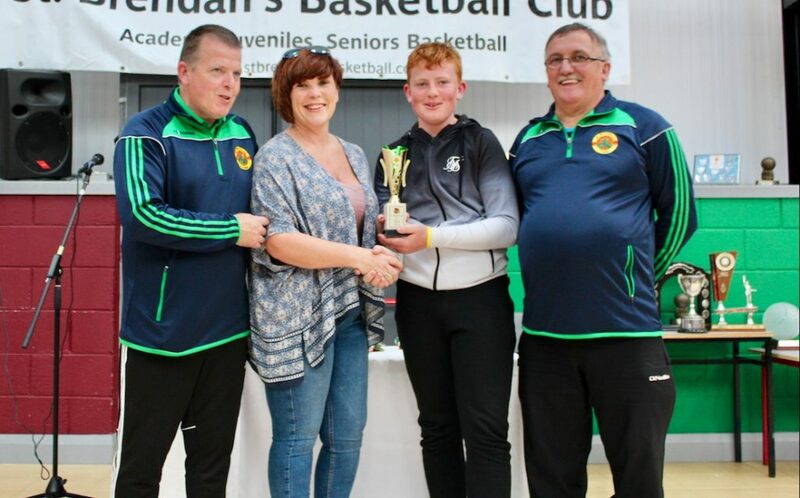 Tadhg Fitzgerald from St. John’s celebrated Mass before the awards were complemented with the beautiful singing of Mary Ellen O’Connor. 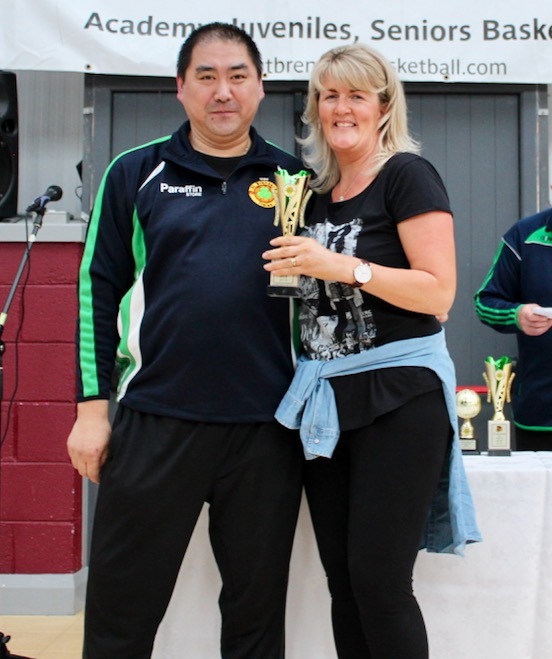 U18s MVP Stephen Bowler’s mum Mary accepts.